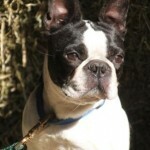 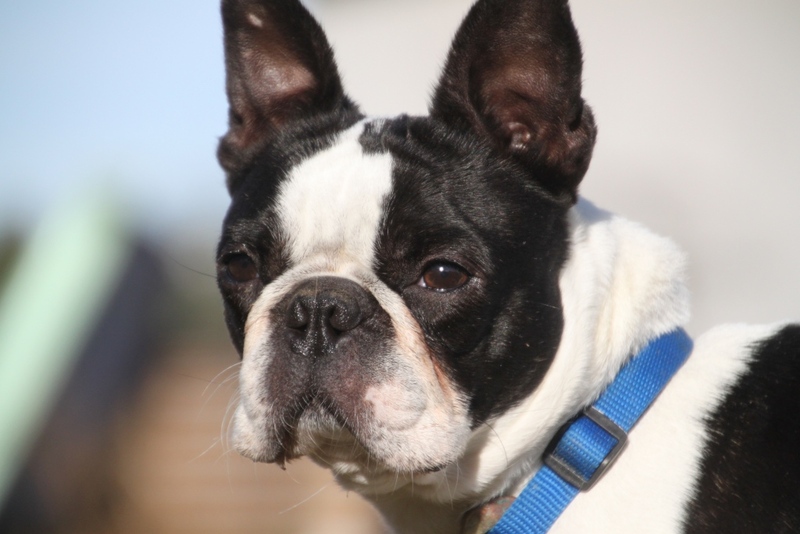 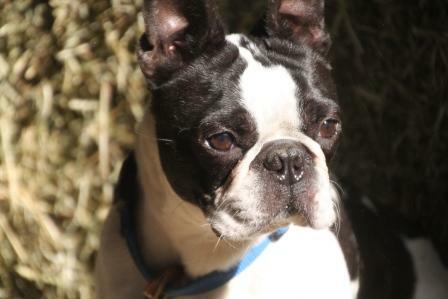 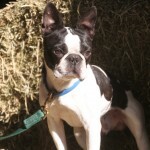 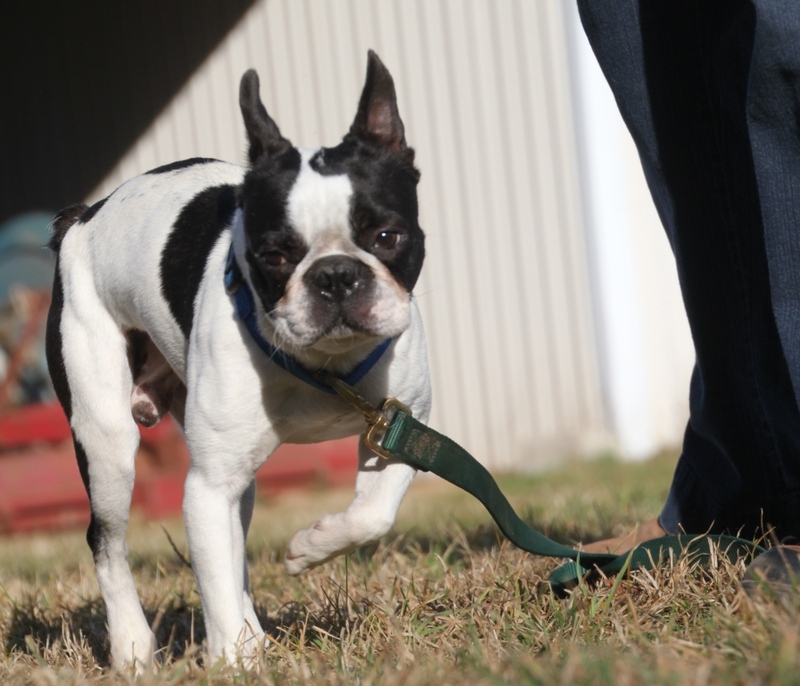 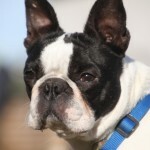 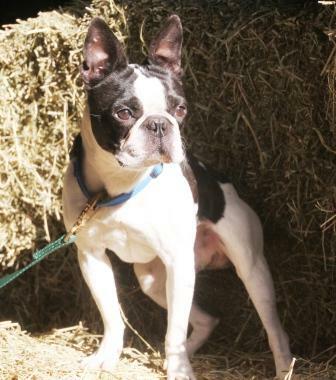 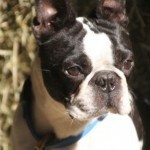 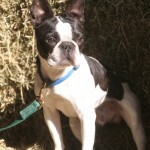 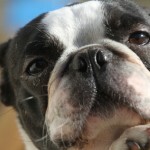 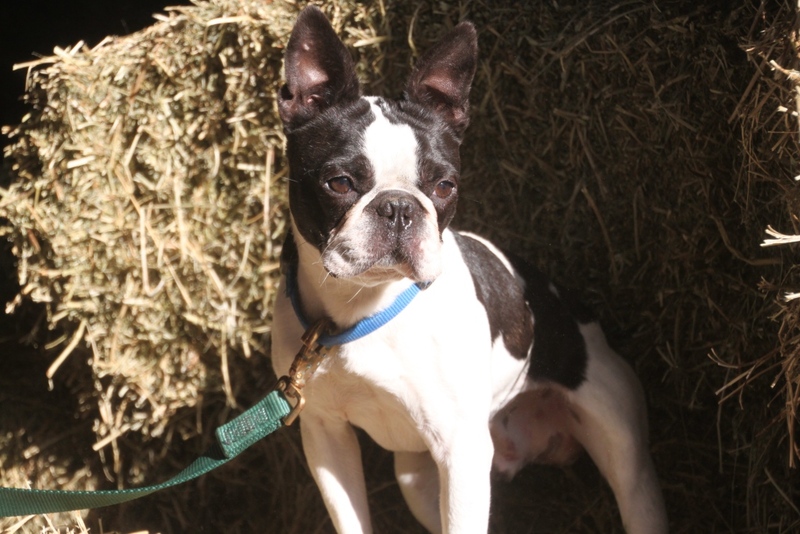 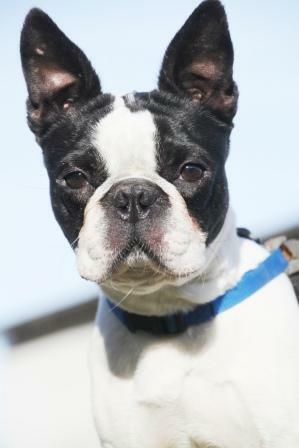 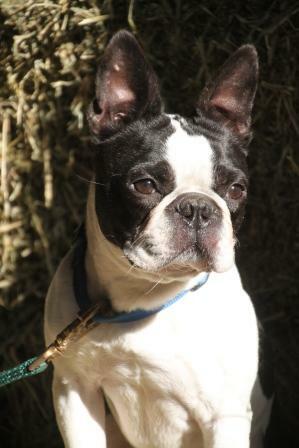 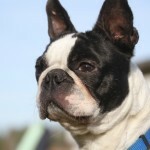 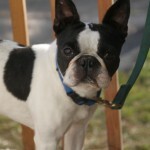 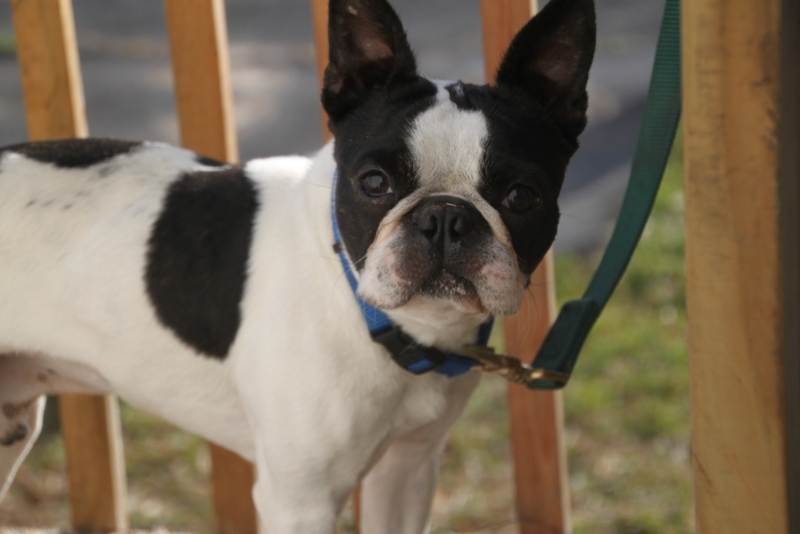 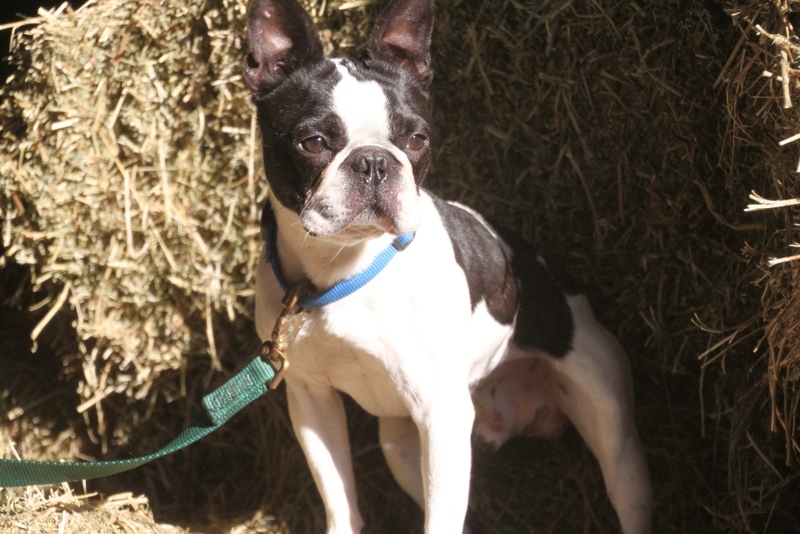 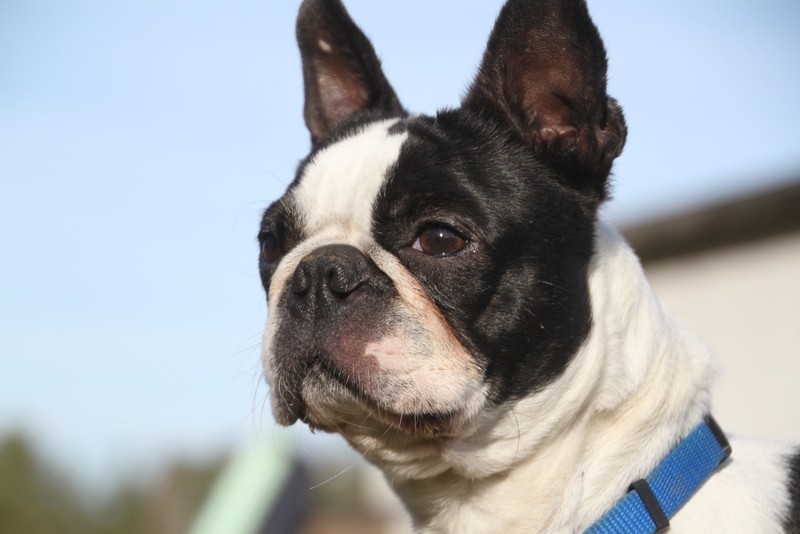 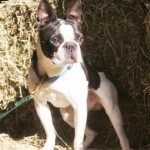 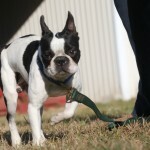 Ulee is a handsome Boston Terrier. 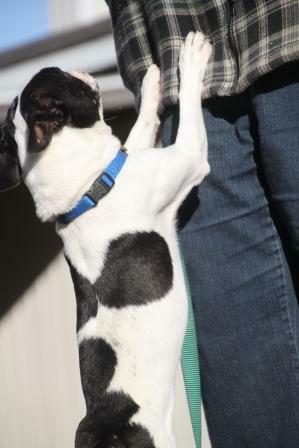 He is great with dogs and cats. 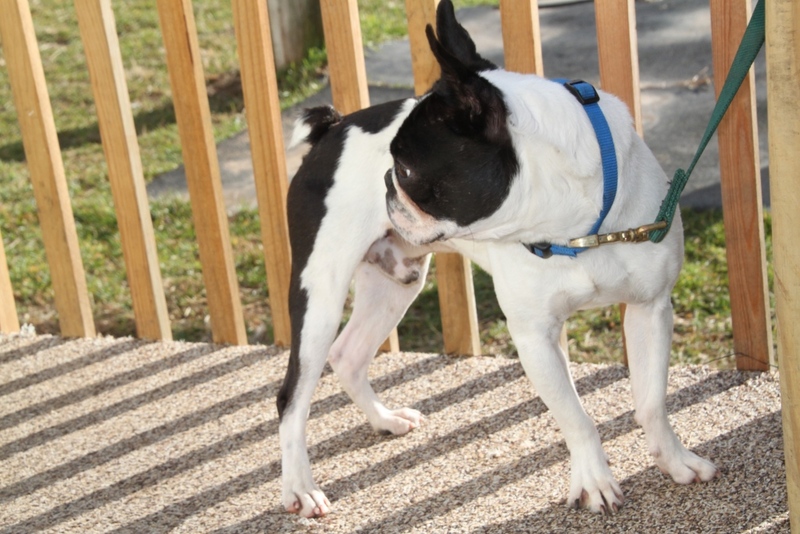 He is playful and enjoys greeting visitors. 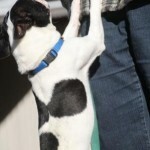 Ulee has interesting markings: he is white with black spots! 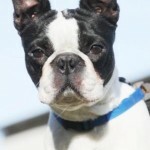 Ulee is available for adoption. 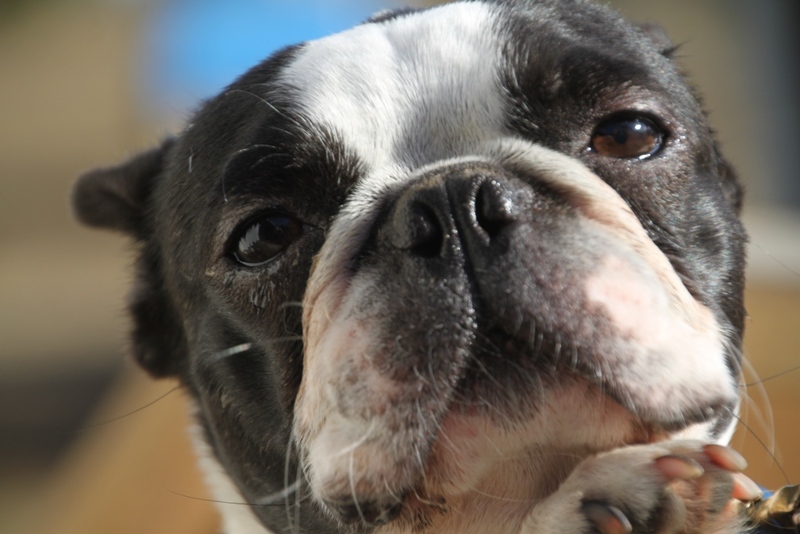 If you are interested, please fill out an application and email it to us as an attachment. 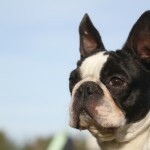 Leash and Collar or Harness: a Lupine brand harness or collar and leash are provided for each canine. 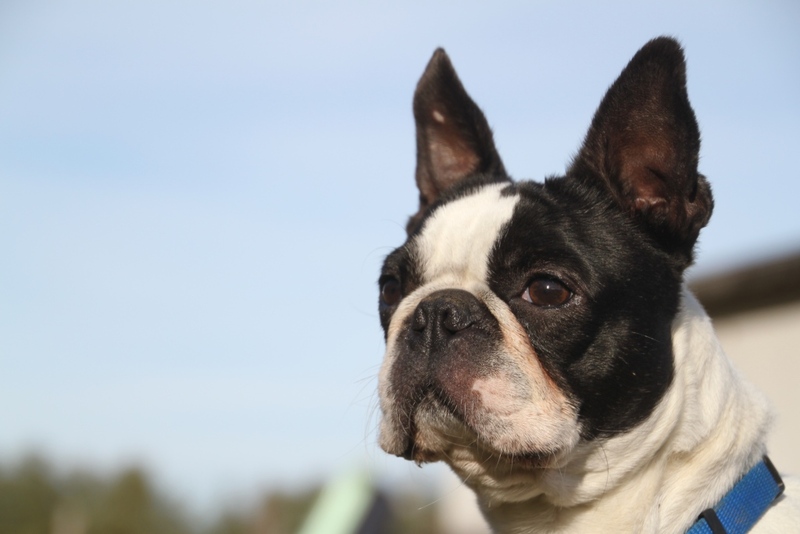 Lupine has a life time guarantee; if chewed, the company will replace it free of charge.